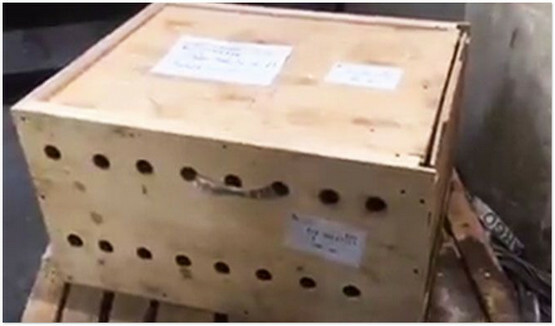 At Beirut Airport in Lebanon an unmarked box sat for a for a week before being opened. 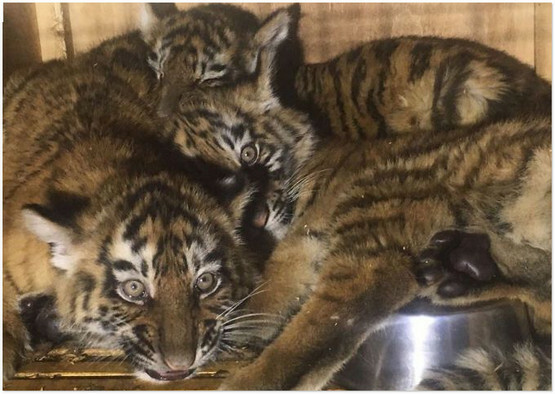 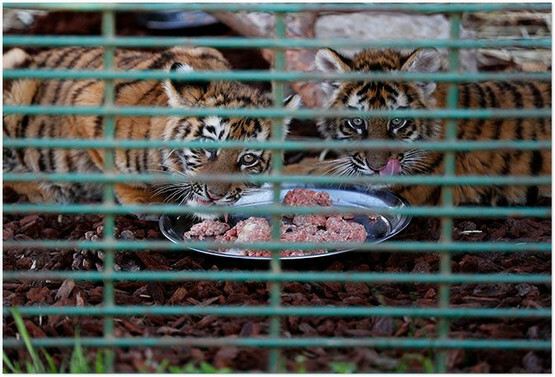 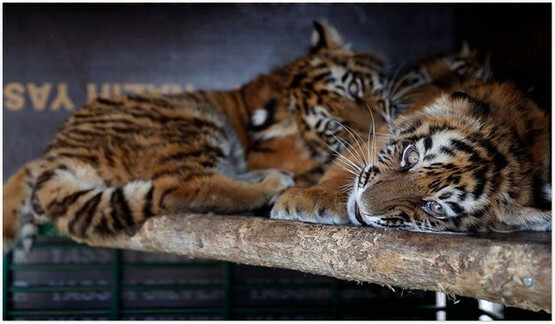 Once it was cracked open people were shocked to see Siberian tiger cubs inside. 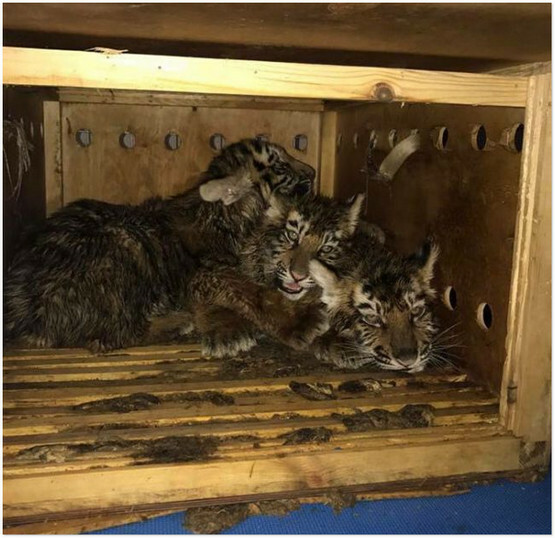 They were traveling from the the Nikolaev Zoo in Ukraine to the Samer al-Husainawi Zoo in Damascus, Syria and ended up getting stuck in Lebanon.